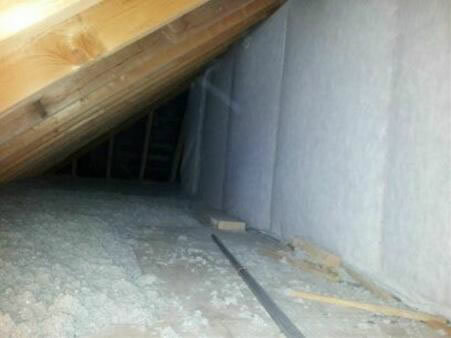 Ecocel is a wholly owned Irish company that manufactures Ecocel Cellulose Insulation for the Irish home market. Ecocel is made from Recycled newspapers to generate a non-toxic, fire retardant insulation product. 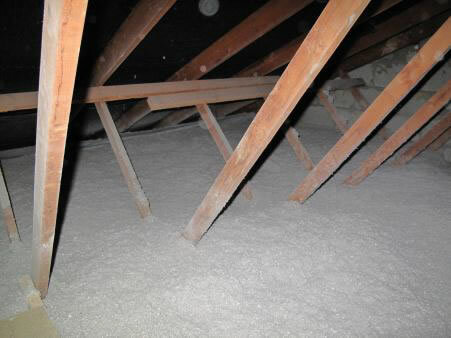 Ecocel Cellulose acts as an effective protective shield to reduce the transmission of heat or sound and is suitable for insulation of Timber Frame Walls, Attics and Lofts. Ecocel is fire retardant and approved by the Irish Agrement Board.